The Axial-Flow 9240 combine, with 550 hp and 410 bushel-tank, provides ultimate power to handle demanding field conditions and heavy loads. Configure and price your new Axial-Flow Combine. Customize it the way you want. Compare our Axial-Flow Combine specs to other manufacturers' specs. 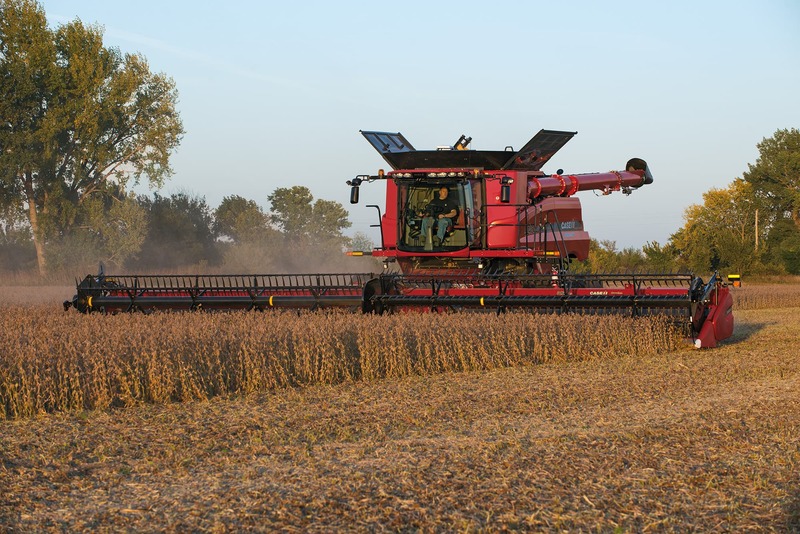 ​Learn about the Axial-Flow Combines Series.